Understanding AI and how it is used in today’s security world is imperative. The claims vendors make to deliver leading Artificial Intelligence are abundant, but what aspects of AI are actually being utilized in their software and what capabilities are relevant? 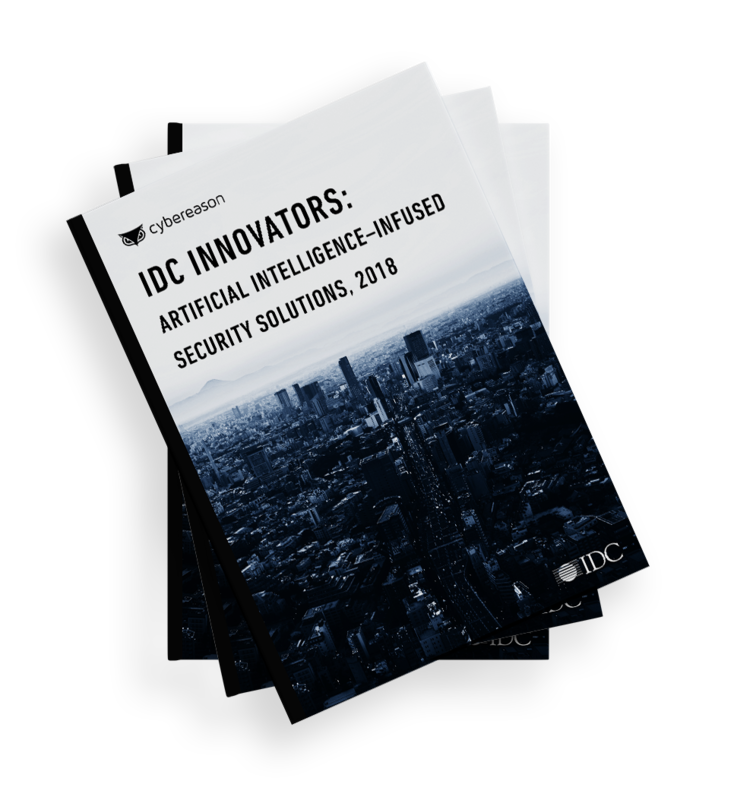 Knowing the importance of AI’s additional value, IDC Innovators report examined solid, mature, and real applications of Artificial Intelligence to unpack who is using the technology in the most relevant and beneficial ways. IDC Innovators reports present a set of vendors under $100M in revenue at time of selection, chosen by an IDC analyst within a specific market that offer an innovative new technology, a groundbreaking approach to an existing issue, and/or an interesting new business model. It is not an exhaustive evaluation of all companies in a segment or a comparative ranking of the companies. Vendors in the process of being acquired by a larger company may be included in the report provided the acquisition is not finalized at the time of publication of the report.Vendors funded by venture capital firms may also be included in the report even if the venture capital firm has a financial stake in the vendor’s company. IDC INNOVATOR and IDC INNOVATORS are trademarks of International Data Group, Inc.